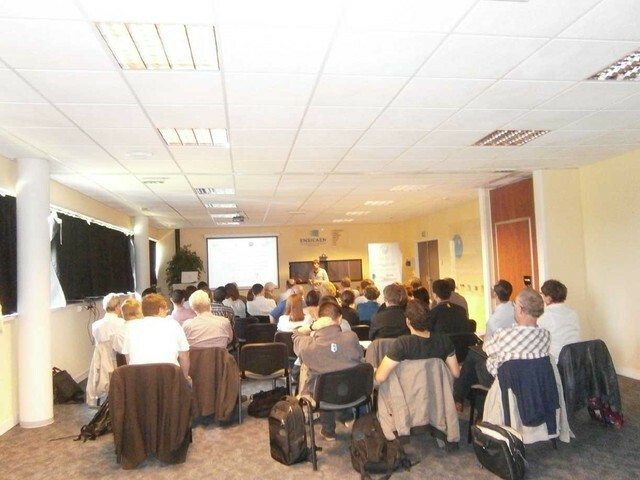 Annual German-French Meeting of the joint committees of DGM and SF2M. 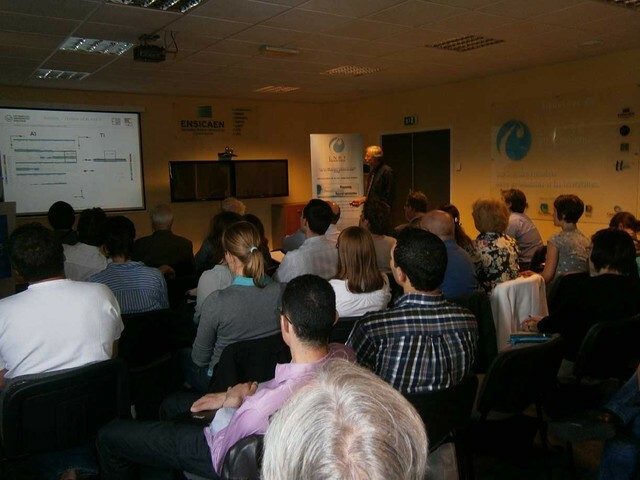 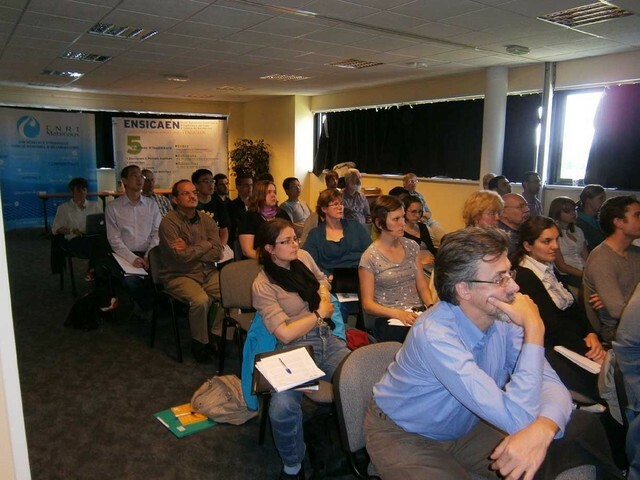 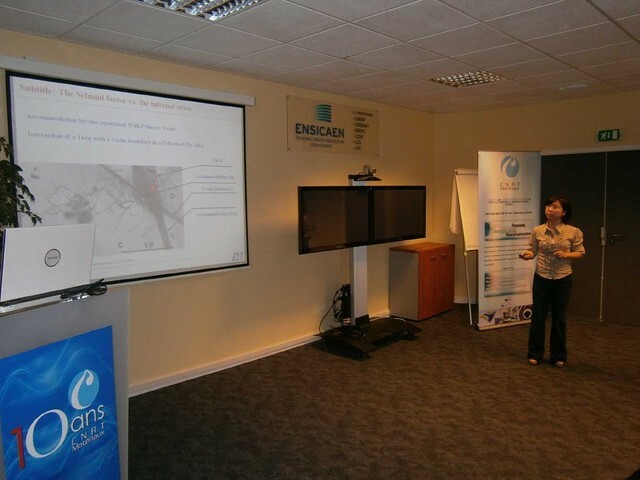 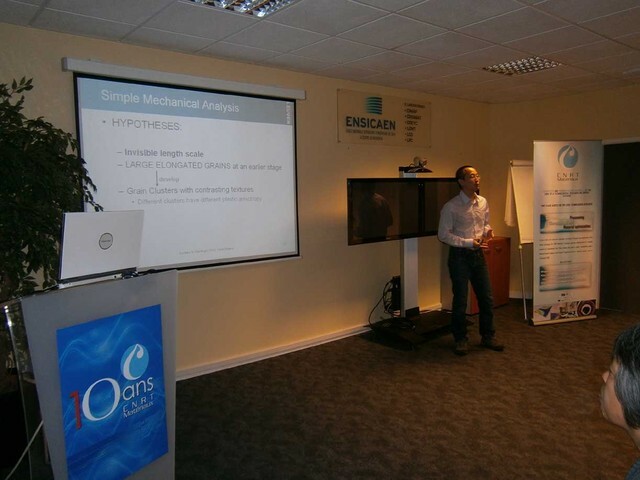 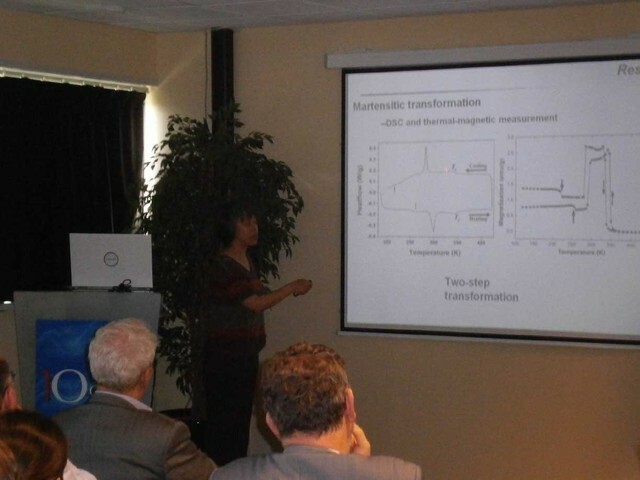 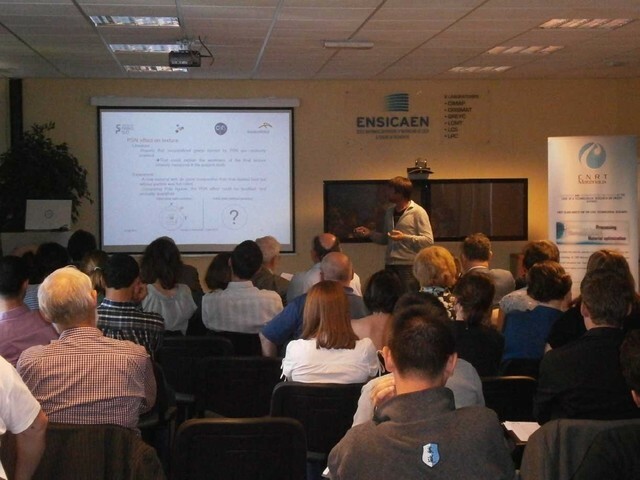 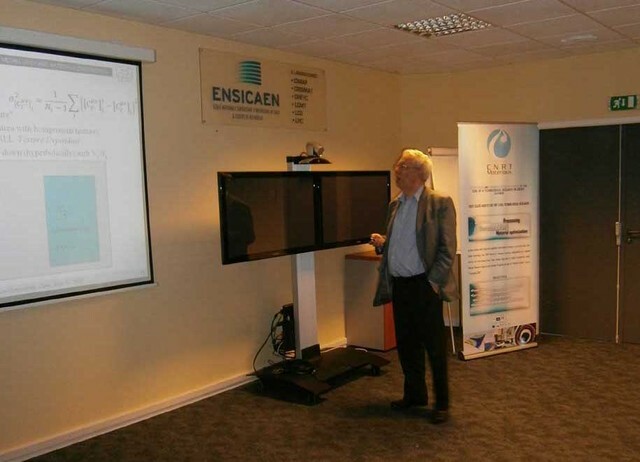 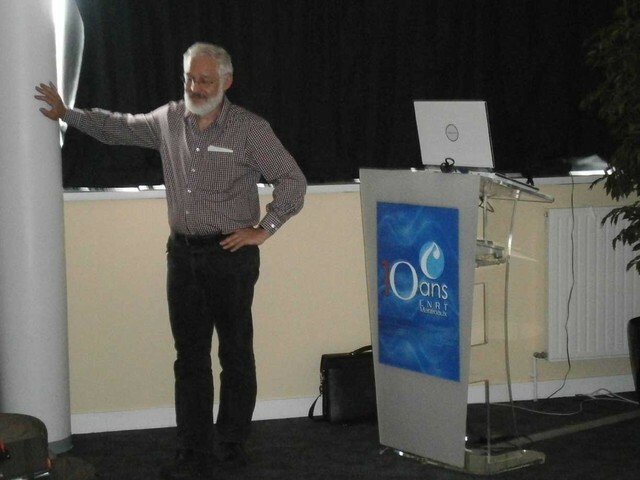 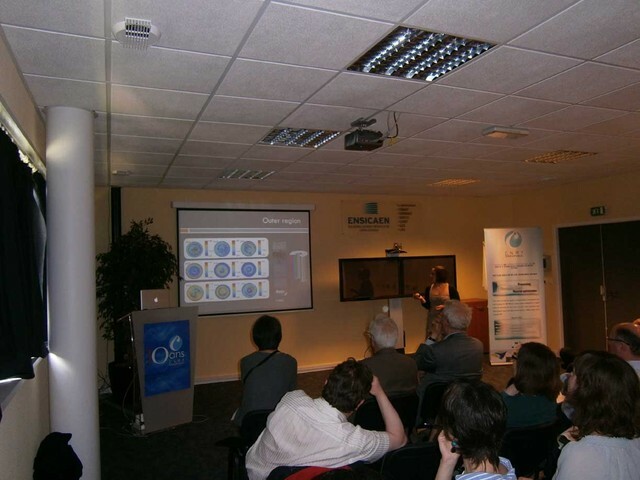 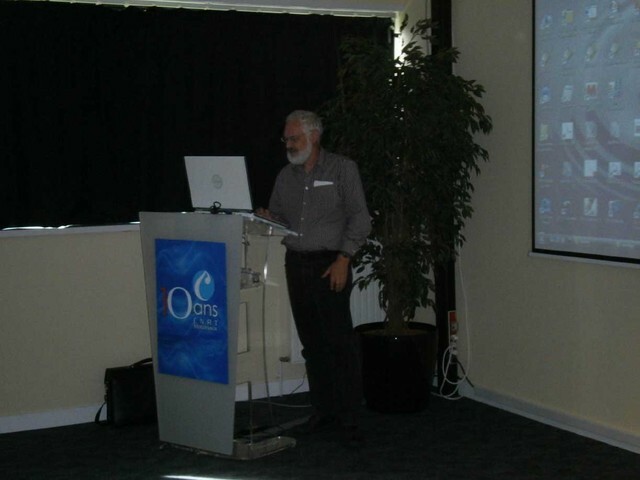 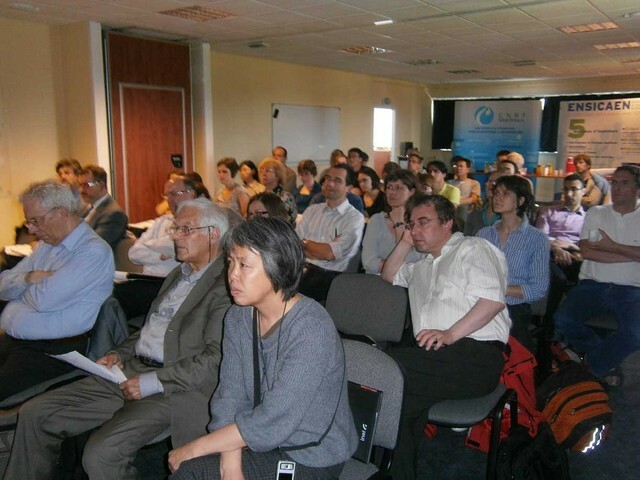 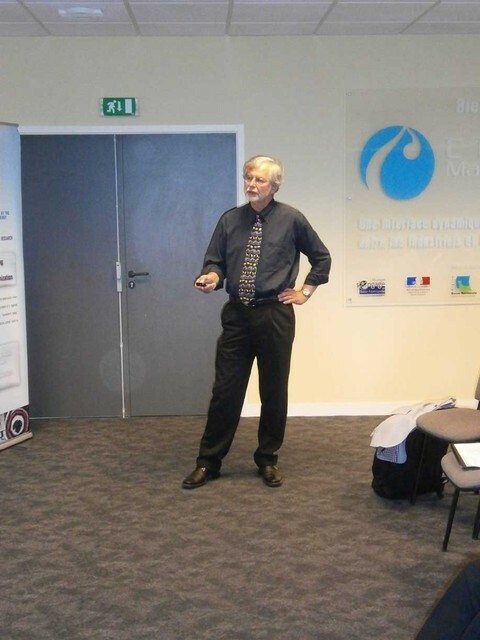 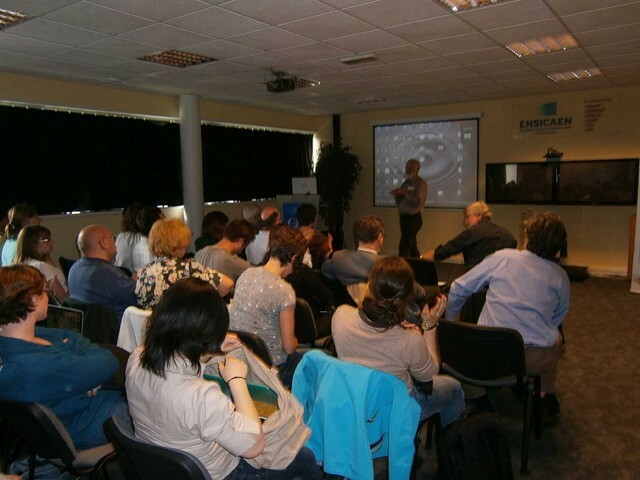 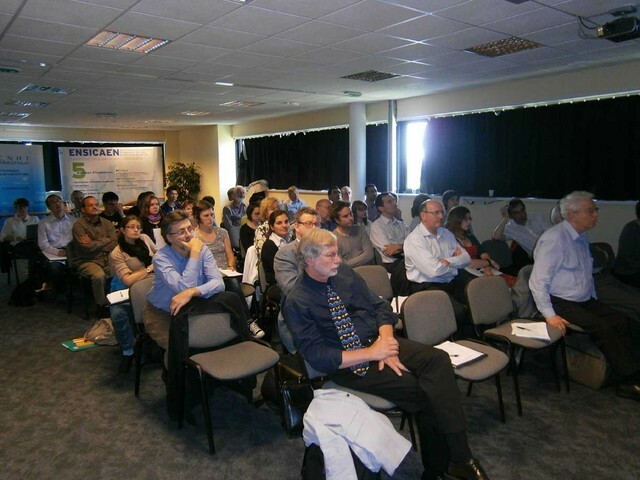 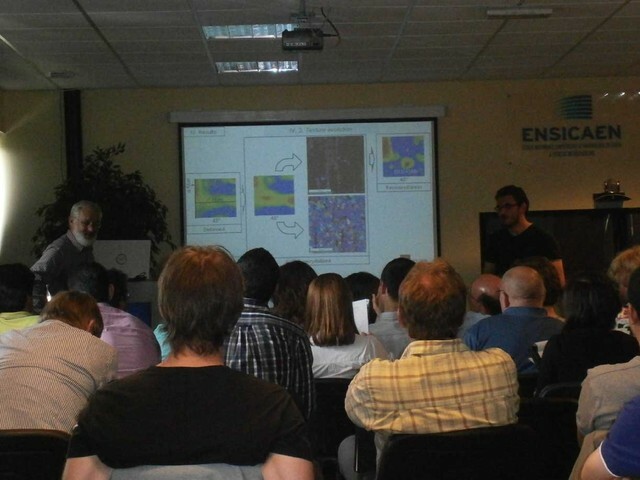 The Workshop was organised at CNRT-ENSICAEN, Caen, with a practical session on Combined Analysis at IUT Caen, UCBN, by E. Berthier (INEL), L. Lutterotti (Univ. 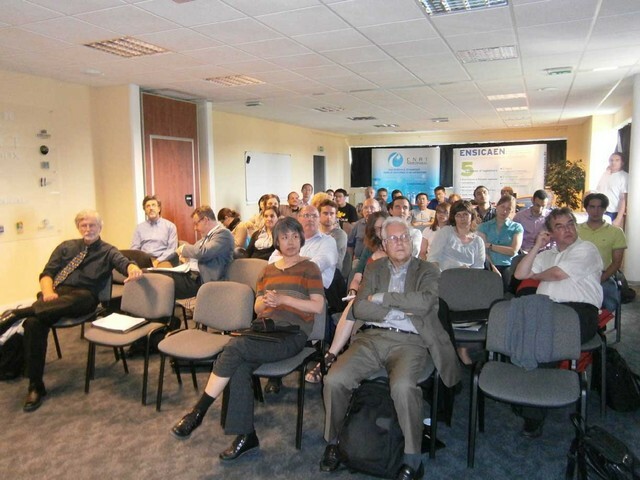 Trento), D. Chateigner (IUT Caen), M. Morales (ESPE Caen).